It’s that time of year again, when we begin to plan for our “To Mars and Beyond” Day Camp. This fun-packed camp will be held Monday, June 24th through Friday, June 28th, 9:00 a.m. until 12:00 noon at NSUMC. 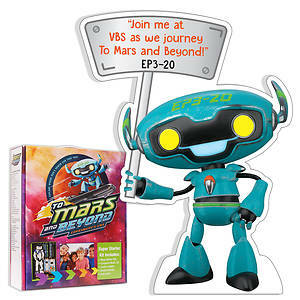 “To Mars and Beyond” Vacation Bible Day-Camp 2019 children will explore how to put their faith into action! Campers will experience scripture stories through: drama, art, cooking, games, science and puppetry. There will also be a 14’ waterslide for the campers to enjoy on Friday! The curriculum and crafts are in, so if you are interested, you will be able to leave these meetings with the leader’s book for your area of interest, plus you will be able to see the crafts, and hear the songs. Again, this year we will have a pre-school classroom, so the little ones will not have to switch from station to station, but this concept requires more volunteers. If you (and/or your friend) would like to volunteer, but cannot attend the meeting, please call (or email) and let me know to reserve the spot for you! 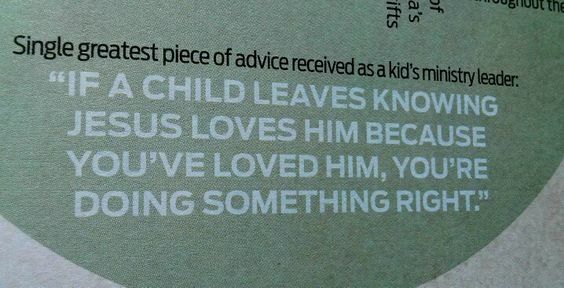 THANK YOU again for all you do for our church and our children!